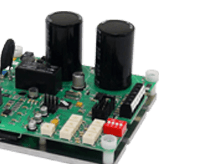 American Control Electronics has much more bandwidth than the other manufacturers of low HP drives. 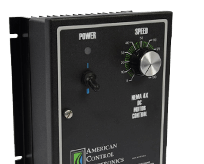 For over 60 years, American Control Electronics has led the industry with state-of-the-art motor control solutions for DC motors under 5 HP. 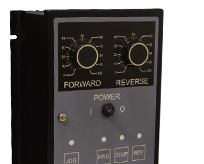 Although rich in DC drive history, American Control Electronics offers more than just DC Solutions. 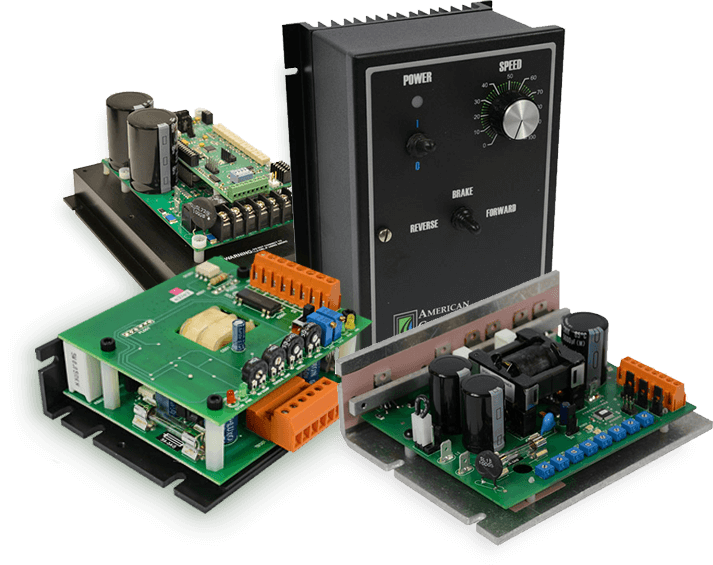 ACE offers a comprehensive line of AC VFDs. 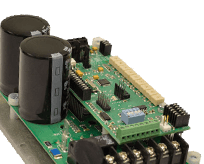 ACE offers drives designed to run 90 to 280 VDC brushless motors. 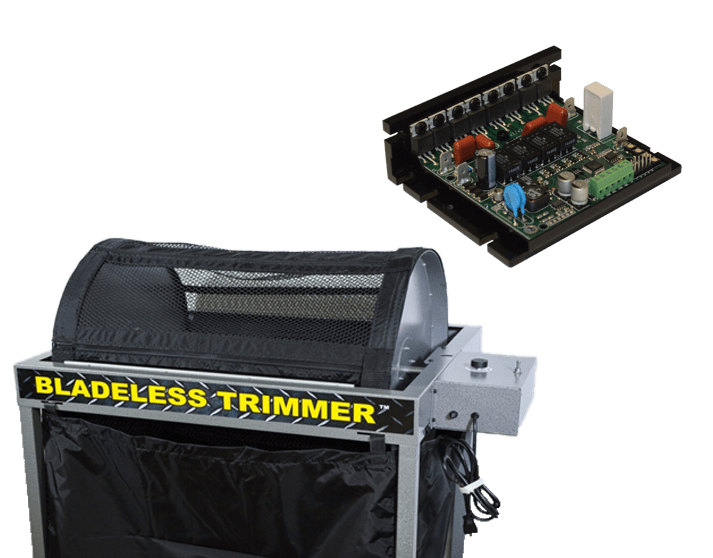 Our product offering includes drives that can operate in a 1Q mode and 4Q bi-directional. 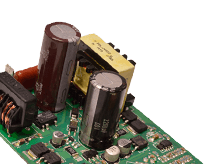 Whether you have wall voltage or low voltage input power, ACE can provide you with a low voltage DC drive to meet your needs. 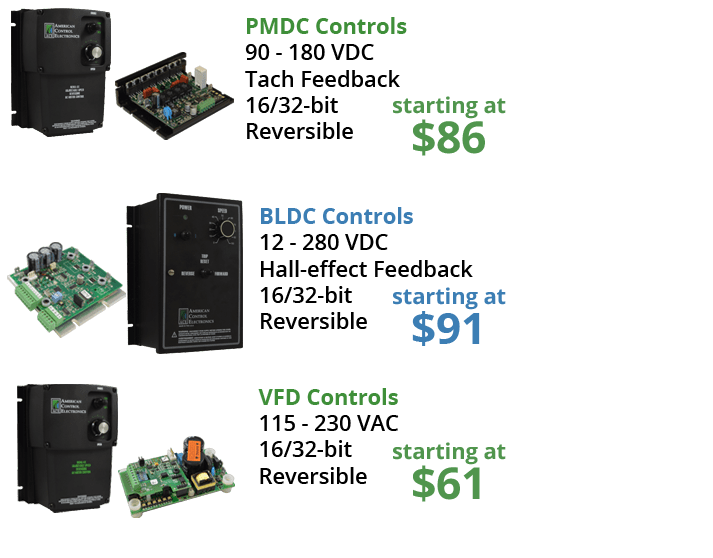 American Control Electronics offers a selection of drives that have been configured specifically for actuator control applications. 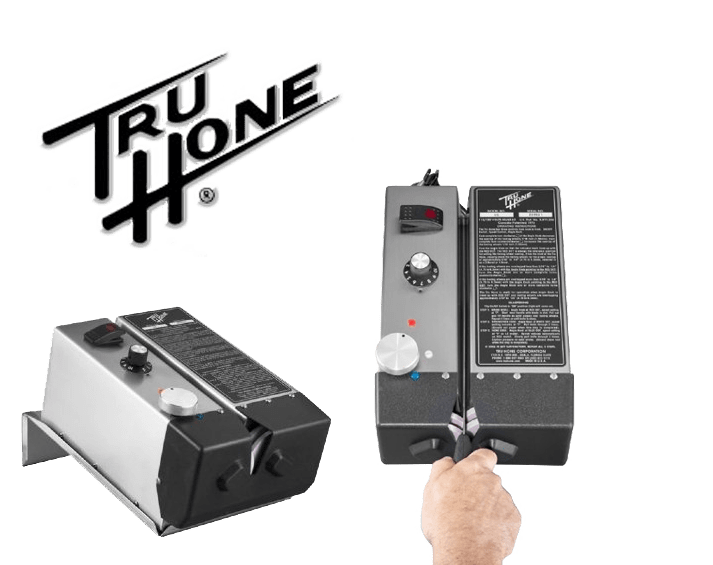 Are you not finding what you want in a standard control product? 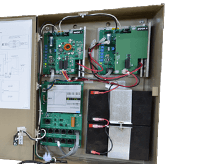 Do you need help optimizing a control solution for a specific customer?